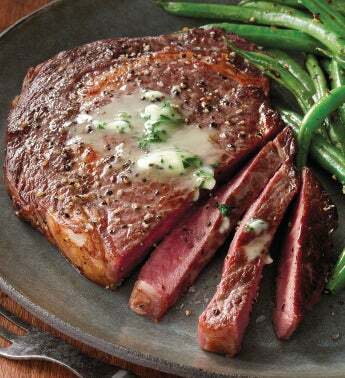 This marvelously rich and succulent steak is among the juiciest. Cut from the center of the Prime Rib, where the most abundant marbling and tenderest grain are found, it has a naturally robust flavor and is magnificently suited for the grill. Available in your choice of USDA Prime or USDA Choice.